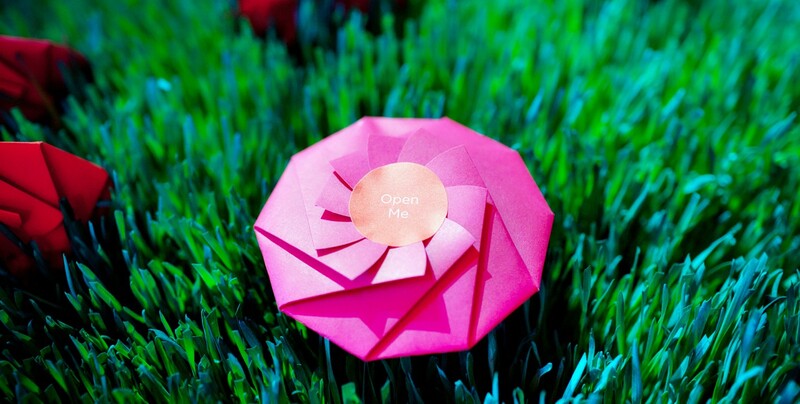 One of our biggest joys is creating custom, private events. You have a vision: your graduation celebration, rehearsal dinner, or birthday party needs to reach perfection and we can help you succeed. Our TCA team will listen to your aspirations, every last detail, and orchestrate a flawless event at one of our many elite venues or in your home or office. Host a private reception with an exquisite menu for twenty at your estate, or an elegant rehearsal dinner with a special toast at the Courtyard Restaurant in Boston. 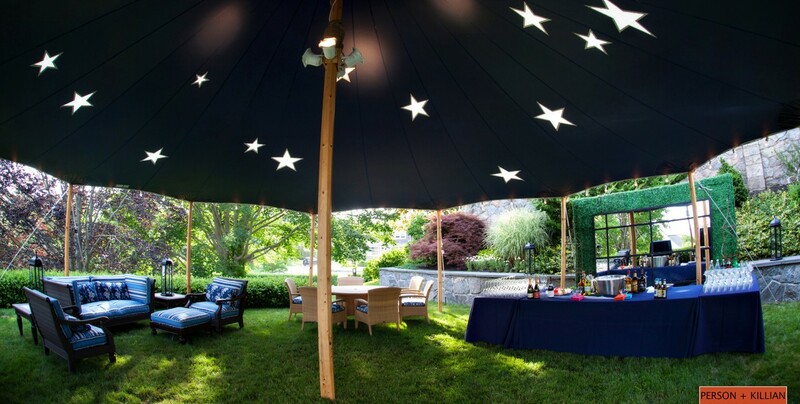 Create a custom-tented celebration on the Cape or entertain your Boston convention attendees at one of our many city venues as TCA provides exceptional service, refined cuisine, and unique design and decor. 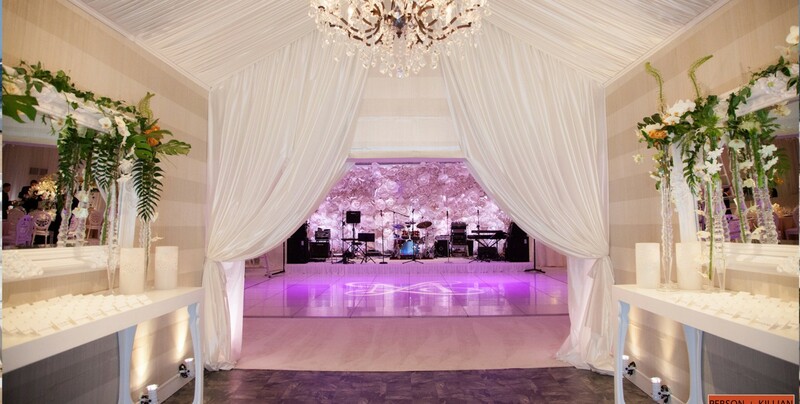 Whatever your vision, TCA will coordinate a flawless event that will exceed your expectations. 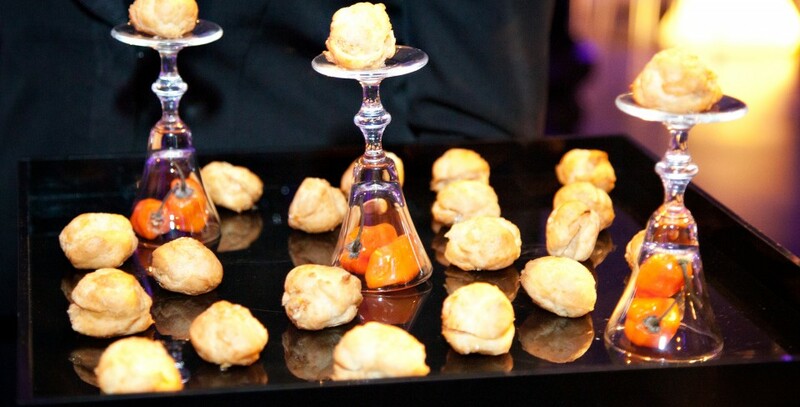 Our detail-oriented event producers, chefs, and venue managers look forward to working with you to execute your vision. From intimate receptions to fierce fashion shows, we love creating vibrant events that reflect your personality and our expertise. 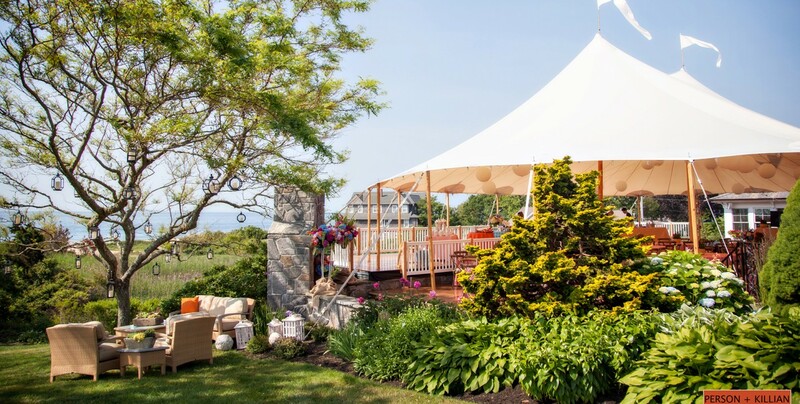 Join us at the Winsor House in Duxbury for a rustic milestone-birthday celebration or relax and enjoy the stunning view of the Boston Harbor aboard a yacht or at the Cambridge boat club. 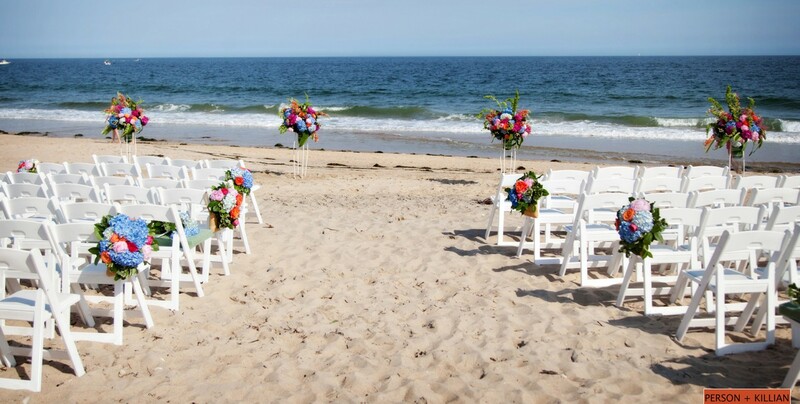 Wherever you choose to host, we are committed to putting you and your guests’ needs first and creating your perfect event. From our endless list of hors d’oeuvres and main courses to over 35 years of event management and catering experience, you can be sure with TCA your private event is going to be a perfect one. 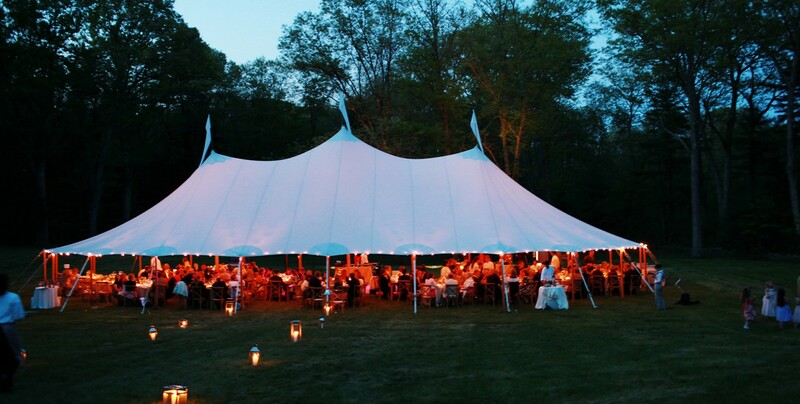 Whatever your vision, TCA will coordinate a flawless event that will exceed your expectations. While the days of farmer’s markets filled with bright berries and summer vegetables are waning, at The Catered Affair, we don’t waste a minute lamenting the end of the hot weather. Instead, we revel in the fact that it’s time to pull on the heavy sweaters and start thinking about cozier meals and events that allow us to showcase some of autumn’s best in New England. The key to any successful menu for the fall is to think about comfort food.